According to Brexit Minister Stephen Barclay, London will leave the European Union next month without a deal unless Brussels offers some concessions that would make it possible for the government to gain the support of MPs. Prime Minister Theresa May has already held several meetings with EU politicians in an attempt to secure changes proposed by the British Parliament. Brussels has indicated, however, that it will not reopen negotiations on the deal. 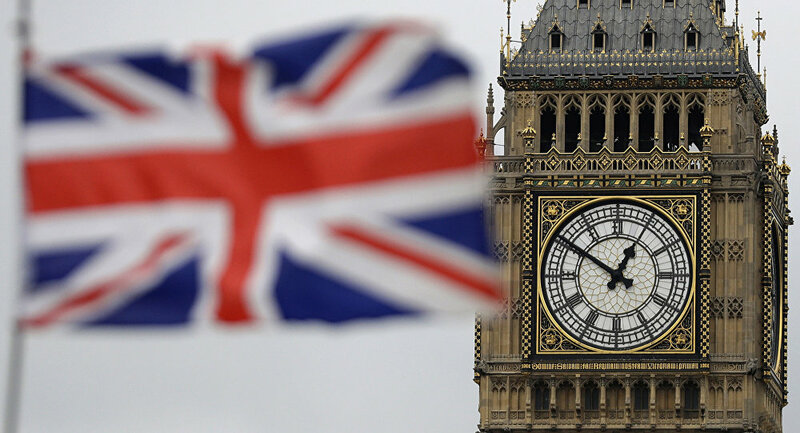 The UK is set to leave the bloc on 29 March, but the House of Commons hasn't approved a new deal following the rejection May's agreement with Brussels in January.